Stu Cranstence answers a tricky question from Percival. Here is Stu at his best, holding forth on a subject he knows a lot about. He warns us about pointy trees because they are an endanger to the public. Millicent has an excellent question for Stu Cranstence. 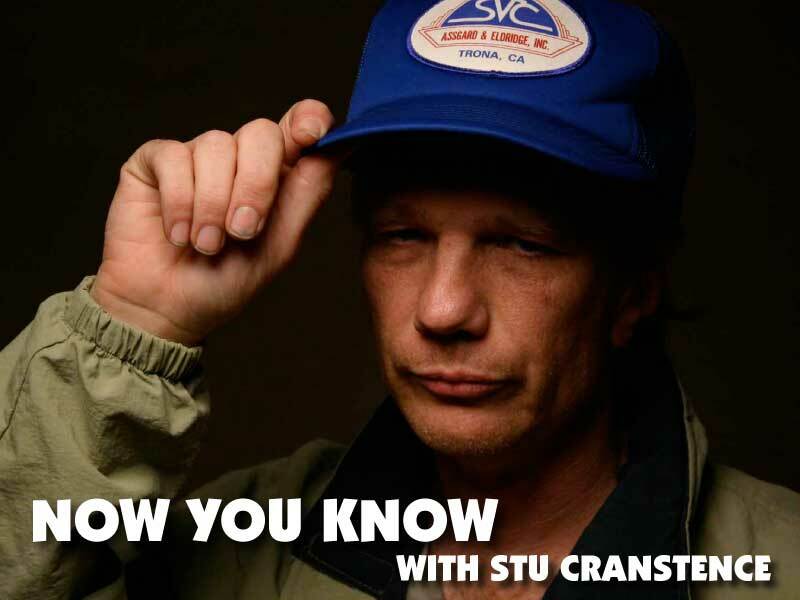 Stu, who is an authority on endangered birds, enlightens us all with his vast pool of knowledge. In an answer to his critics we here provide scientific proof of Stu Cranstence’s findings. In this screen shot from Stu’s film available for viewing here you can see clear incontrovertible evidence that Stu has found Mastodon remains. This was shot in the parking lot where a scientific conference was about to take place. 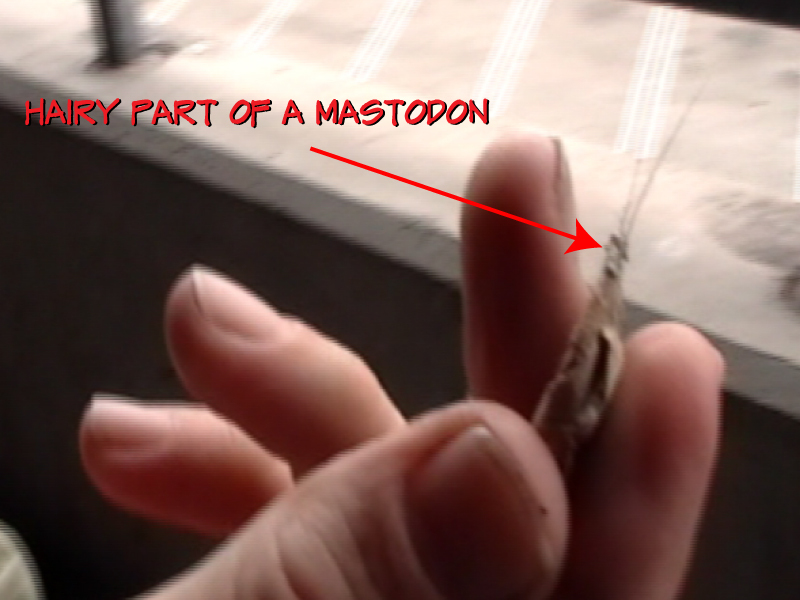 Stu’s keen eye found this startling evidence of Mastodon activity. Remarkable! 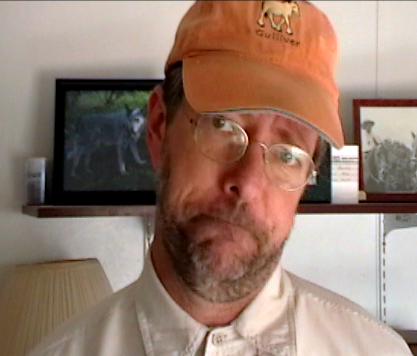 A question I am often asked: How are you able to find so many MASTODON bones and when will the Mastodons return? The most effective way to find Mastodon bones is by remaining in the perimeter. When you STRAY outside the perimeter it can be hard to locate the cooler and that will become a real distraction. I would suggest looking near the car. The car tires often DISLODGE Mastodon bones in a process known as dislogication. Mastodons have not been seen alive in West America for over a hundred years! They will most likely return when their wicked queen has been killed. What a great day it will be when the queen is finally eliminated. A great ceremony will be held and the great king will rightly take his place as the true ruler of the Mastodons.